We begin our day with a mini warm-up writing activity while the campers are checking in for the day and getting settled. This activity is intended to get the juices flowing and set up the Craft Lesson. Facilitators present a Craft Lesson on various types of techniques and genres (setting, memoir, plot building, research and informative, poetry, character development, articles, and many, many more). Facilitators use various types of media to present and model before the campers write for an extended amount of time. This session ends with Sharing in the Author’s Chair. The entire group eats lunch together before doing various free time activities: gym/playground, movie, game room, computer lab, nature walk, etc. This time allows for all groups to mingle and move around before continuing to write. Facilitators present a lesson on a specific revision tool (literary devices, grammar, organization, etc.) to the whole group before the campers meet with their Revision Buddies to apply their tool to their writing from the morning session. The campers use the Ladder of Feedback (Clarify, Value, Concern & Suggestion) with their partners and communicate ways to improve their writing while gaining a different perspective. 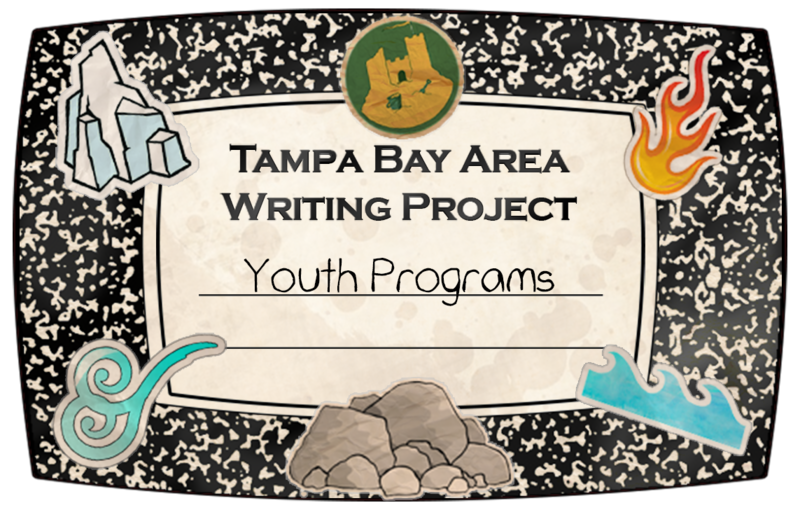 The campers have this time to type their writing pieces to publish in our anthology or onto the blog to receive feedback from the other campers, families and facilitators. They may log onto the blog to provide feedback, work on a project (Movie Maker, Photo Story, etc) or do research. We end every day of camp sharing our pieces in the Author’s Chair. This is time to celebrate our daily accomplishments and enjoy one another’s beautiful words.